aside from flower girl dresses and food trucks there is one more thing about our wedding I've had planned for years: the table names. 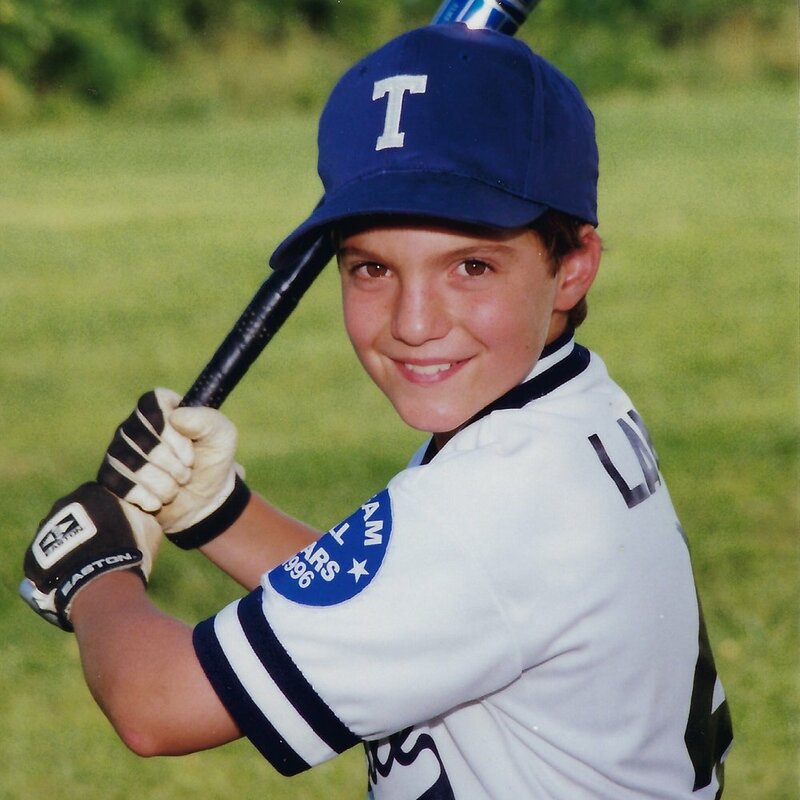 you see ever since he was a little boy victor has loved baseball. let me say that one more time for emphasis: victor loves baseball. So years ago when we fell in love I knew if I was ever lucky enough to marry him our wedding tables would not be numbered, but rather named after baseball teams. so I selected some of our favorite teams, making sure we had an even mix of the american and national leagues. using our signature font I printed the names out on 8.5 by 11 craft paper, sliced them up, added a fern, then mounted them on green backing for stability. next week i'll talk about making their holders!